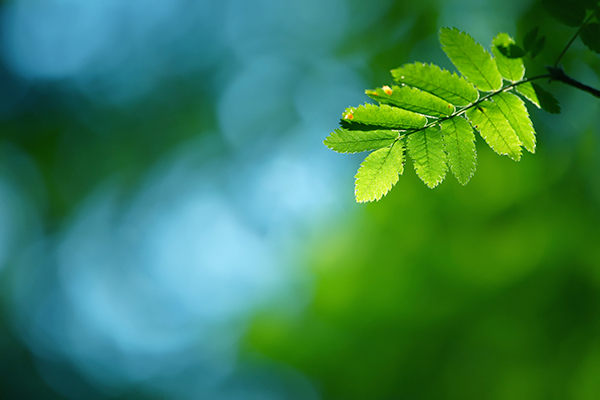 Green funerals reduce your impact on the earth. Many of us make decisions in our everyday lives – from recycling to installing energy-saving lightbulbs – that take the environment into consideration. As global climate change becomes more of a hot-button issue, choosing green options as a consumer makes good sense. 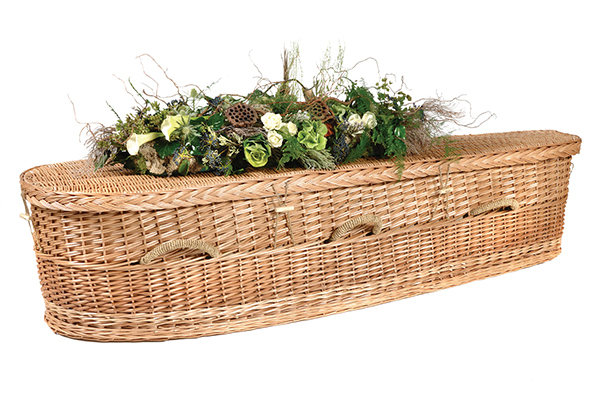 Green funerals are a growing part of this trend. But what does it mean to make a funeral “green”? The process of cremation typically isn’t inherently environmentally friendly; burning anything can cause pollutants to be expelled into the air. However, in comparison to traditional burials, which often require a hefty amount of resources – including land and burial casings (concrete vaults, caskets) – cremation may take less of a toll on the environment. Green burials generally take place at natural cemeteries, which have strict rules about the types of materials that can be used to hold the body and mark the grave. A natural cemetery may require consumers to avoid embalming fluids and chemicals, toxic or non-biodegradable materials in all casings and shrouds and synthetic grave markers. There is a growing market for caskets and urns that have small environmental footprints. Today’s casket suppliers are meeting those demands by creating products out of biodegradable, nontoxic materials, such as natural wood and wicker. Urns, too, are often offered in more sustainable options. We’ve seen cremation containers composed of recycled paper products, natural wood and clay. Several parts of a funeral ceremony can be made more sustainable. Consumers who choose to hold green funerals will often favor simplistic services that don’t require the use of many resources. This may mean holding a ceremony at a loved one’s home, choosing sustainable materials when printing programs (or skipping programs altogether) or forgoing any type of funeral procession to cut back on emissions. Modern green funerals sometimes incorporate additional nods to environmental reverence, such as planting symbolic trees.